You are here: Home / Blog / Stop Making Sense 2015 back in Tisno – but now in July! 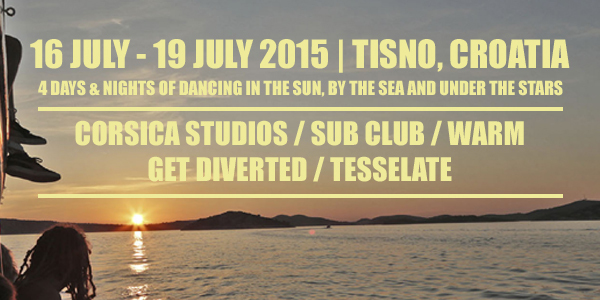 Stop Making Sense 2015 back in Tisno – but now in July! 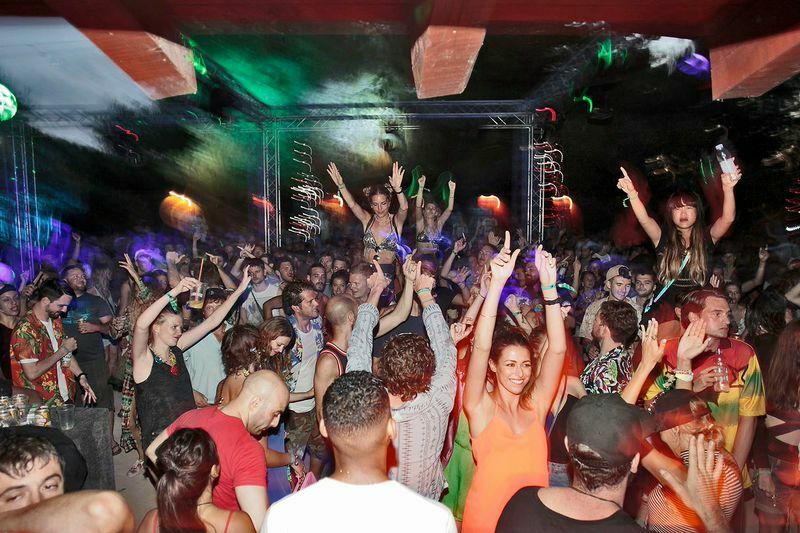 One of the most popular festivals in Croatia, Stop Making Sense, returns to its now usual home of Tisno this year – except the festival is now in an exciting mid-July slot, 16th to 19th July 2015. Perfect for those who can’t wait to get the party going in Croatia! In the idyllic setting of The Garden Tisno, Stop Making Sense will provide four days and four nights of dancing, feasting, lounging and partying in the sea and sun and under the stars. With a relaxed and free-spirited family vibe, this festival offers up a variety of eclectic underground tastes – from house to disco, techno to electro, soul and funk and much more. Music will run through the festival site for 18 hours each day, with the on-site Beach Bar being the main setting for the revelry from day into night, with famed Barbarella’s Discotheque the spot for late-night partying until the early hours. As ever, there’s also the legendary boat parties (an absolute must for any ‘proper’ Croatian festival) which will set sail twice daily, and will be hosted by a variety of crews and artists. Promoters involved in this year’s Stop Making Sense include London favourite Corsica Studios, Scottish institution Sub Club, and deep-house upstarts Get Diverted, plus collectives Tessellate, Warm and more. One of the best elements of Stop Making Sense is how truly affordable the festival is. There’s a variety of ticket packages available, whether you want the festival only option that costs just £80, or the DIY camping and festival ticket for £128 – these include access to all festival areas and Barbarella’s Discotheque. Fantastic prices for an amazing festival in an idyllic setting, with near-guaranteed sun – no need for wellies here! Do take a look at SMS’s Tickets page for information on all the available ticket packages. There’s also plenty of different options for accommodation as well – whether you can only make the four days of the festival, or want to spend a week at the location, lapping up the sun and chilled vibes. Accommodation ranges from on-site camping to air-conditioned apartments, with more special options such as luxury Shikars, incredible airstream trailers or wooden yachts moored nearby all also available. 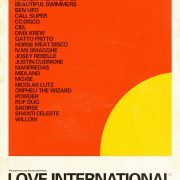 Some accommodation is limited, so we advise booking very soon. The full line-up of names performing at Stop Making Sense will be announced in the coming weeks, so keep your eyes peeled on the official SMS website – as well as on Facebook – for all the latest news. We’ve also got a little guide to Stop Making Sense on the Visit Croatia site with more details on all of the above, plus info on how best to reach the festival. Otherwise, see you in Tisno! https://www.visit-croatia.co.uk/wp-content/uploads/2015/02/SMSLogo2015.jpg 589 591 annaz https://www.visit-croatia.co.uk/wp-content/uploads/2017/09/visit-croatia-logo5.jpg annaz2015-02-09 13:11:252019-03-25 13:00:28Stop Making Sense 2015 back in Tisno - but now in July! 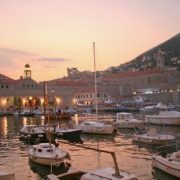 A new festival for Croatia in 2017 - Beats, Beer and Boogaloo! Say hello to the Edinburgh Scouts completing the Explorer Belt Challenge in Croatia! Sonus Festival 2015 returns to Novalja with a stunning line-up! Croatian Summer Salsa Festival in Rovinj this June! New festival for 2015 – Electro Dance Madness, part of Spring Break C... Sonus Festival 2015 returns to Novalja with a stunning line-up!